Powerful steps is a book for those not willing to settle for average. 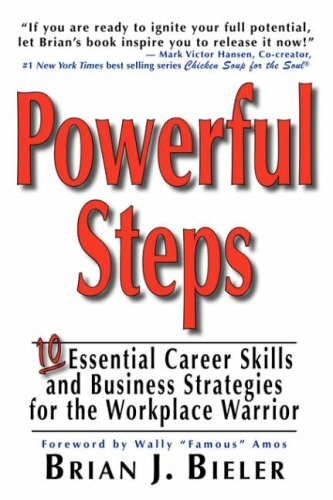 The top 10 step-by-step essential career skills and business strategies are in this book. It's fast fun reading, simple and to easy understand and will get you to the top of your game. Learning the insider secrets of leaders and the successful is a must-have critical edge for the workplace warrior. The report finds that different undergraduate majors result in very different earnings. At the low end, median earnings for Counseling Psychology majors are $29,000, while Petroleum Engineering majors see median earnings of $120,000.